The Carroll Manor Elementary School PTA is partnering with five local restaurants to raise money in 2015. In October and November, you will have five opportunities to eat out and have a portion of the restaurant proceeds donated to the CMES PTA to benefit our students and our school. We appreciate your support! 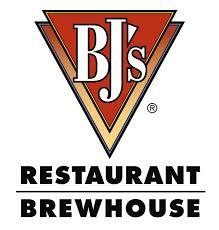 To receive BJ's 15% donation to CMES, you must bring a hard copy of the event flyer. To receive Firehouse Subs' 20% donation, tell the cashier you are with CMES. 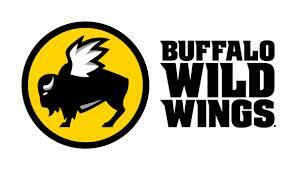 To receive BWW's 15% donation to CMES, you must bring a hard copy of the event flyer. 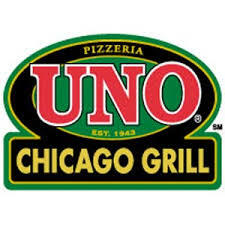 To receive Uno's 15% donation to CMES, you must bring an electronic or hard copy of the event flyer. 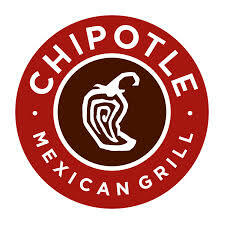 To receive Chipotle's 50% donation to CMES, you must bring an electronic or hard copy of the event flyer.